In the backdrop of Qualcomm's earnings call for this quarter, the company stated that Apple intends to use only Intel modems in the coming iPhone release and thus, Qualcomm will not be supplying modems for the next iPhone. It remains to be seen if Intel would be the preferred supplier or Apple would be looking at alternatives such as MediaTek. Performance in that segment [CDMA Technologies Business] reflected "strong demand" from Chinese device makers and "lower demand" from Apple. We believe Apple intends to solely use our competitors' modems rather than our modems in its next iPhone release. We will continue to provide modems for Apple legacy devices." We already know that Apple uses both Qualcomm and Intel modems in its iPhones. Recently, there were reports that the company throttled the 'better performing' Qualcomm modems to match that of Intel's. 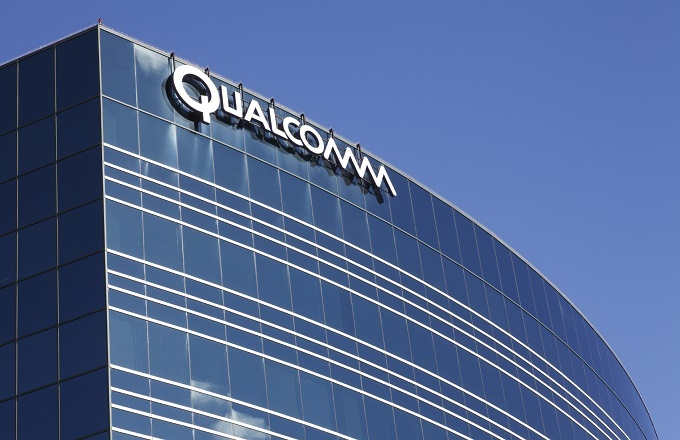 Qualcomm recently published a blog on how its Snapdragon 845-powered Android phones were having significantly better mobile connectivity than iPhones with Intel XMM modems. The company also seems to be prepared for the 5G NR revolution by unveiling its latest mmWave and sub-6 GHz RF antennas and the Snapdragon X50 modem. Intel, on the other hand, said that it will require some more time to ready 5G modems although, the XMM 8060 has already completed field testing. Eventually, Apple would look to distance itself from Intel components including Mac CPUs as the company looks to bring all silicon under its ambit. There is also a possibility that Apple would turn to MediaTek for future cellular modems. Would you be satisfied with an Intel modem in your next iPhone? Let us know in the comments below.